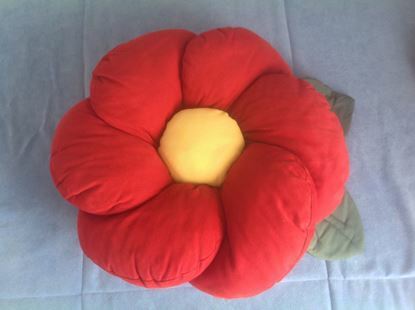 Kids are sure to love this flower shape throw pillow, a cute cushion that combines comfort and a charming design. Its double sided too!!! 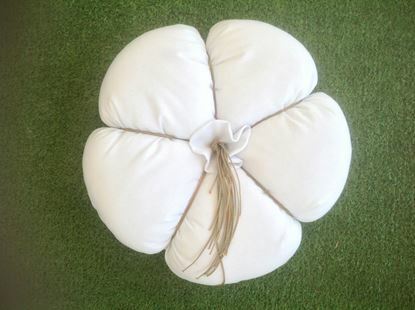 Add delight to your nursery, playroom or outdoor area with this gorgeous cushion, the perfect finishing touch! Made entirely by hand thus, each one is slightly unique, making them extra special for yours specials!!! Perfect for any age. Material: Cotton. Composition: 100% Cotton. Filling: 100% Polyester. Hand wash. Pillow measures about L 50cm x W 50cm x H 10cm Your baby's safety is our top priority. Please don't leave your infant unattended with these pillows. These are for decoration only! Our products are made by hand in beautiful Thessaloniki, Greece. Thank you for supporting handmade. 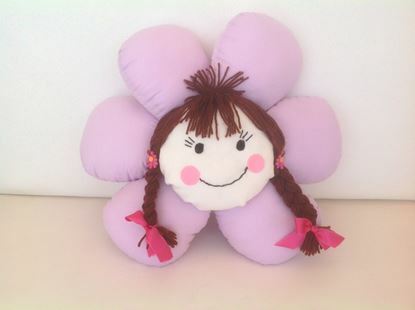 Girls are sure to love this flower shape throw pillow, a cute cushion that combines comfort and a charming design. Add delight to your nursery, playroom or outdoor area with this gorgeous cushion, the perfect finishing touch! Made entirely by hand thus, each one is slightly unique, making them extra special for yours specials!!! Perfect for any age. Don't forget to check out our alternative colour options. Material: Cotton. Composition: 100% Cotton. Filling: 100% Polyester. Hand wash. Pillow measures about L 55cm x W 55cm x H 10cm Your baby's safety is our top priority. PleaseA don't leave your infant unattended with these pillows. These are for decoration only! Our products are made by hand in beautiful Thessaloniki, Greece. Thank you for supporting handmade. 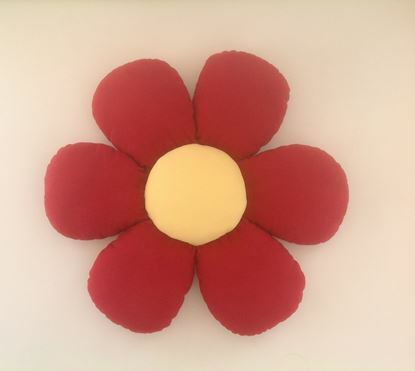 Kids are sure to love this flower shape throw pillow, a cute cushion that combines comfort and a charming design. Its double sided too!! Add delight to your nursery, playroom,living room or outdoor area with this gorgeous cushion, the perfect finishing touch! Made entirely by hand thus, each one is slightly unique, making them extra special for yours specials!!! Perfect for any age. Don't forget to check out our alternative colour options. Material: Cotton. Composition: 100% Cotton. Filling: 100% Polyester. Hand wash. Pillow measures about L 70cm x W 70cm x H 30cm. Your baby's safety is our top priority. Please don't leave your infant unattended with these pillows. These are for decoration only! Our products are made by hand in beautiful Thessaloniki, Greece. Thank you for supporting handmade. 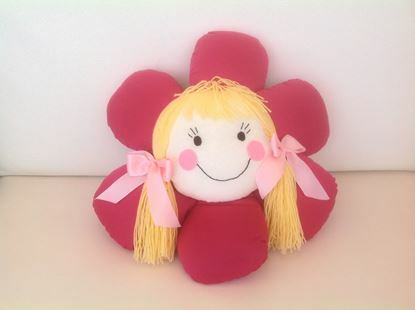 Kids are sure to love this flower shape soft material throw pillow, a cute cushion that combines comfort and a charming design. So do mums.... Its double sided too!!! Add delight to your nursery, playroom, living room or outdoor area with this gorgeous cushion, the perfect finishing touch! Made entirely by hand thus, each one is slightly unique, making them extra special for yours specials!!! Perfect for any age. Don't forget to check out our alternative colour options. Material: Cotton. Composition: 100% Cotton. Filling: 100% Polyester. Hand wash. Pillow measures about L 60cm x W 60cm x H 10cm Your baby's safety is our top priority. Please don't leave your infant unattended with these pillows. These are for decoration only! Our products are made by hand in beautiful Thessaloniki, Greece. Thank you for supporting handmade. 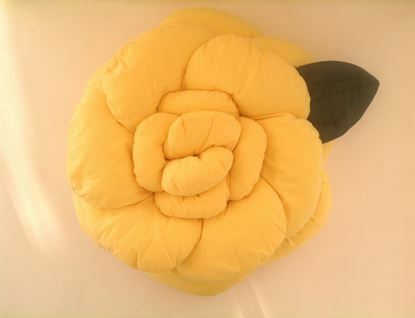 Kids are sure to love this flower shape throw pillow, but can be a cute flower shape bean bag chair cushion that combines comfort and a charming design. Its double double faced too!!! Add delight to your nursery, playroom,living room or outdoor area with this gorgeous cushion, the perfect finishing touch! Made entirely by hand thus, each one is slightly unique, making them extra special for yours specials!!! Perfect for any age. Don't forget to check out our alternative colour options. Material: Cotton. Composition: 100% Cotton. Filling: 100% Polyester. Hand wash. Pillow measures about L 70cm x W 70cm x H 30cm Your baby's safety is our top priority. Please don't leave your infant unattended with these pillows. These are for decoration only! Our products are made by hand in beautiful Thessaloniki, Greece. 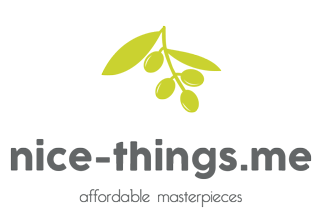 Thank you for supporting handmade.